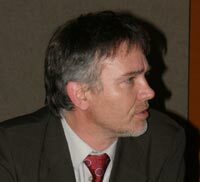 MILAN ZÚBRIK leads the NFC-Forest Research Institute as a director since 2006. 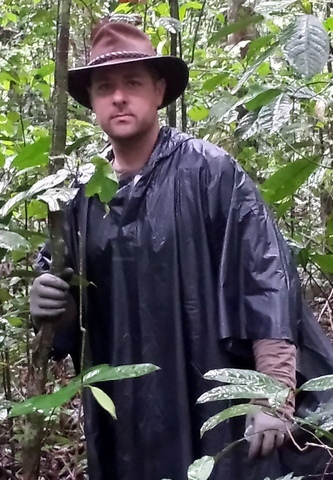 He is a scientist dealing with forest entomology, mainly with leaf eating insect, parasitoids, population dynamics, alternative and classic pest control. Coordinating several national research projects, especially Centre of Excellence of Biological Methods of Forest Protection. He is participating to relevant international initiatives (EFI, IUFRO, COST, EPPO). He took part to several international projects (7FP, bilateral with USDA, UNO, universities…). Acknowledged entomologist, he has published more than 200 publications about entomology and forest protection. "Insect and fungi : atlas of the injuries on tree species"
Discover all the books of Milan ZÚBRIK published by NAP Editions. Member of the National Natural History Museum and expert for the French Ministry of foreign Affairs, has always been interested in studiing beetle's systematic and ecology. He worked at the Laboratory of Entomology of the National Natural History Museum. Many missions led him all around Europe but also in South America, Middle East, Seychelles, Africa or Galapagos. - "The book about amphibians and reptiles ". In the same way, he painted several vellums for the prestigious collection of the National Natural History Museum and carried out the capters about nature of the Hachette guides. Gaëtan du CHATENET is considered by many specialists as one of the greatest naturalist painter of this century. Discover all the books of Gaëtan du CHATENET published by NAP Editions. He is also author of the "Liste Leraut", a reference work on Lepidoptera of France which is the authority for researchers and keen amateurs interested in this field. 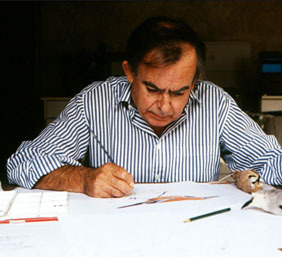 Discover all the books of Patrice LERAUT published by NAP Editions. Amateur, breeder, member of the French Arachnid Studies Group (G.E.A.) 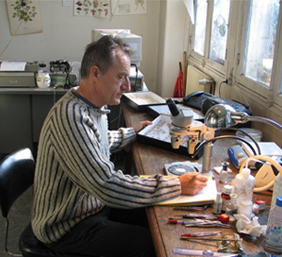 and member of the commission working to safeguard and protect natural habitats and sites of special interest in Charente, France, François Teyssié has also contributed to recent pharmacological research through venom production and collection. Between 2010 and 2014 he collaborated on the ambitious European Venomics project and took part in the development of an arachnid venom bank. The milking of arachnids and collection of their venom have given him another perspective on arachnology and he has travelled extensively throughout Asia, Oceania and South America to further his knowledge and experience, with a preference for French Guyana, where he has been on two arachnid photography expeditions. Discover all the books of François Teyssié published by NAP Editions. 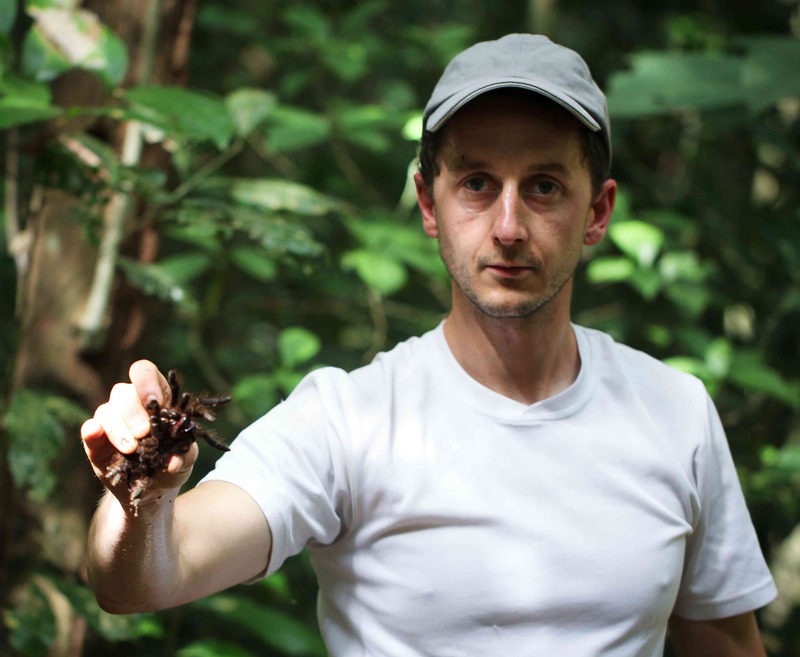 French ecotoxicologist and arachnologist Eric Ythier is a Scorpion specialist. Author of a range of scientific articles but also works intended for a broader public on the biology, ecology and taxonomy of these animals, he works in partnership with the Muséum National d'Histoire Naturelle in Paris. To date he has identified and described several new species of Scorpions living in South America, Africa and Asia. Discover all the books of Eric Ythier published by NAP Editions. Roland Stockmann is Honorary Lecturer at the Université Pierre et Marie Curie in Paris, having taught at the Faculty of Zoology and Biology for over 40 years. He has been Correspondent of the Paris Muséum National d’Histoire Naturelle working in the Arthropod Laboratory. 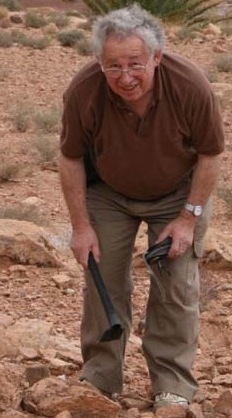 His research has focused on Scorpion reproduction and development biology and through his work he has built up substantial specimen collections in France and North-West Africa. He has contributed to many symposia, conferences and missions. Discover all the books of Roland Stockmann published by NAP Editions.